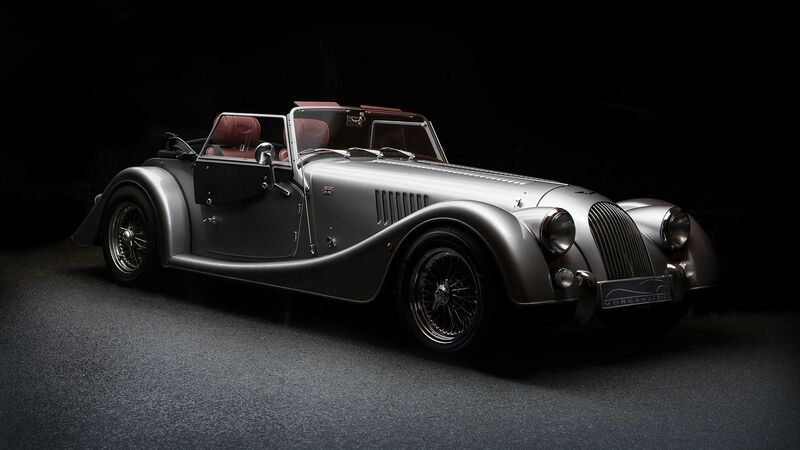 The Williams family have been in the very forefront of the motor industry having been started by H F Williams in 1911, just two years after HFS Morgan started the Morgan Motor Company. 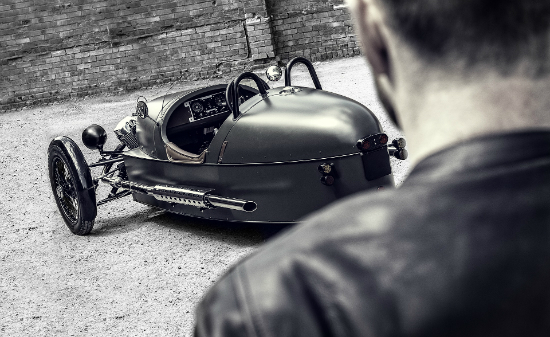 Williams sold many Morgan three wheelers in the 20’s and 30’s. 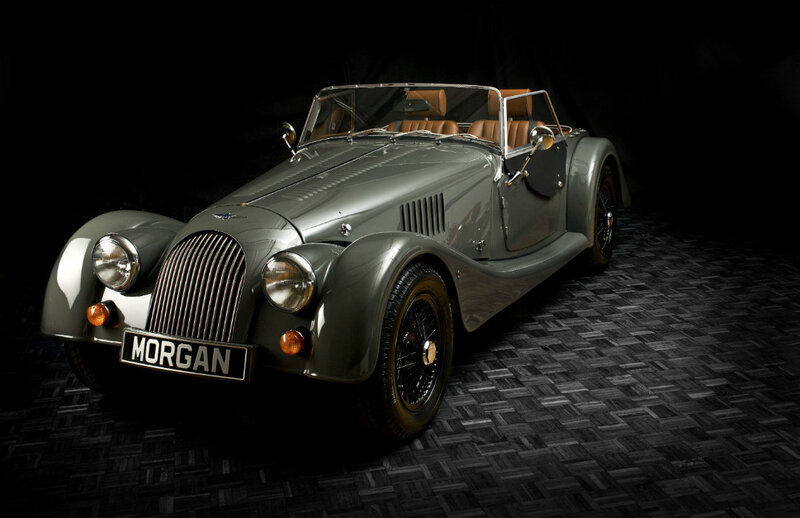 Still a family company Williams have had recent links with Morgan since the current chairman Richard Williams rebuilt his 4/4 in the early seventies and taking the franchise for Bristol in the 90’s. At Williams our aim is simple – we aim to provide exceptional service to the Sports car enthusiast! 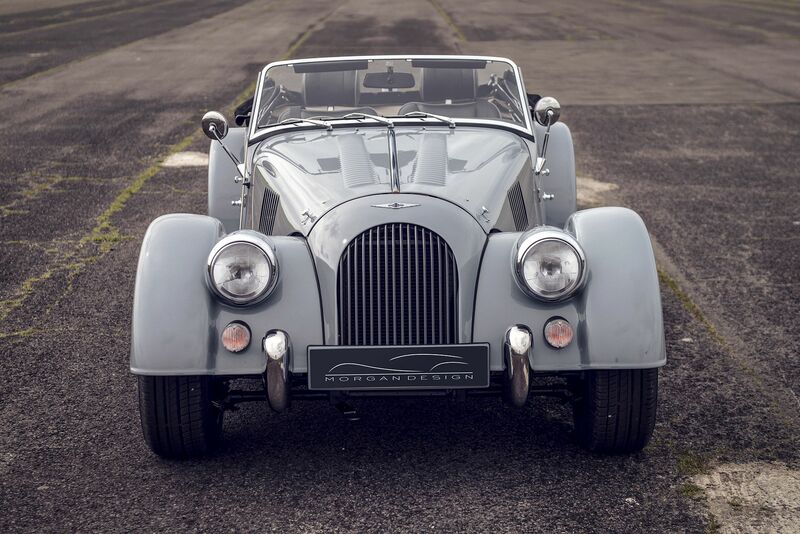 With over 35 new or pre loved Morgan cars on site, our extensive selection of both new and used cars can be viewed and test driven. Whether your need is a New or Used Car, Servicing, Repairs, Trim, Restoration, Racing, Parts or advice, we would be pleased to help. 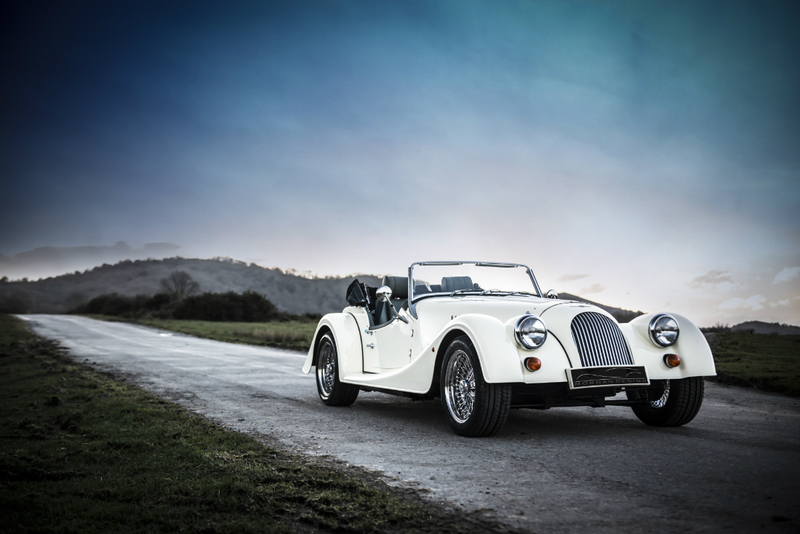 Should you wish to discuss any aspect of Morgan, be it buying, selling, servicing or upgrades, call Williams on 01454 315112.